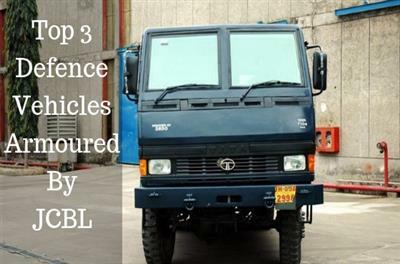 JCBL Armouring Solutions is a quality cognizant armoured vehicle manufacturer in India with an experienced team of over 25 years specializing in engineering, design, prototype and manufacturing of armoured cars and vehicles. We deploy the latest cutting edge technology thoroughly tested in-house and by independent testing laboratories to protect you in untoward situations. We are TUV & ISO 9001: 2008 approved manufacturing facility with an extensive experience of developing & designing Bulletproof Military Vehicles, Troop Carriers, Security Vehicles for Government officials/Ministers, Election Campaign Vehicle for VIPs & Bulletproof SUVs. 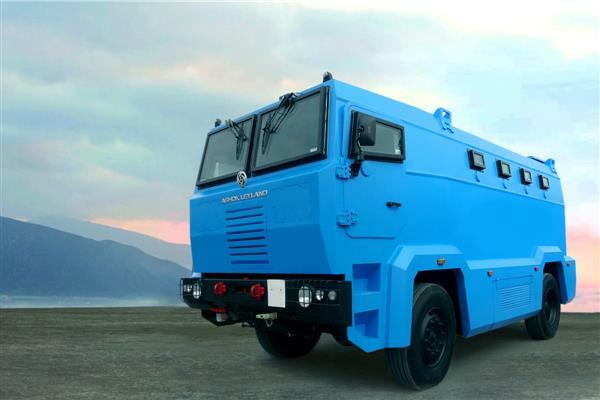 We are also the official partners for Ashok Leyland & Tata Motors in providing armouring solutions. JCBL Armouring Solutions uses up-to-the-minute machinery, with enhanced production efficacy, international quality standards, and high yielding capacity. We implement the latest technologies in laser cutting and bending, which don’t affect the metal structure resulting in our ability to supply armoured vehicles that guarantee the utmost safety and security. The reinforcement processes assimilated into the interior of the vehicle are out of sight and yet provide an exceptional level of security. 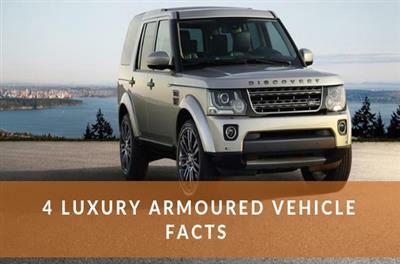 The most popular armoured car of the world needs no introduction. 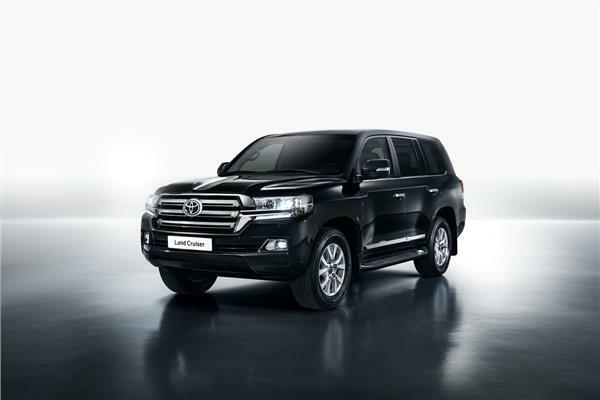 Bulletproof Toyota Land Cruiser 200 is a gem of a car, an essence of trust and faith that Toyota has built over the years which has made this car most admired among government officials, businessmen and private security personnel. Land Cruiser 200 has a standalone reputation of safely transporting the boarders almost through any realm of earth. 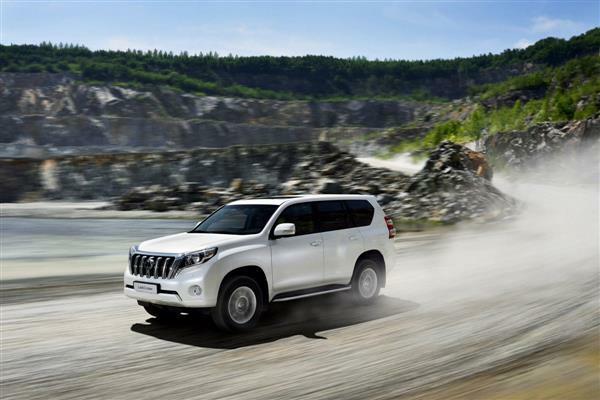 Land Cruiser Prado is one of the most widely acclaimed Luxury SUV in the world. 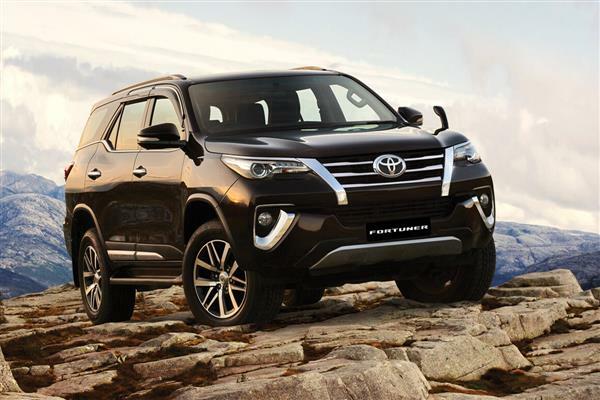 Land Cruiser Prado is an SUV that blends refined design with intelligent performance and welcomes the driving experience that delivers a new level of freedom with a greater degree of sophistication. With Land Cruiser Prado, mastering the toughest terrain with confidence and the commanding the city with style is no big deal. 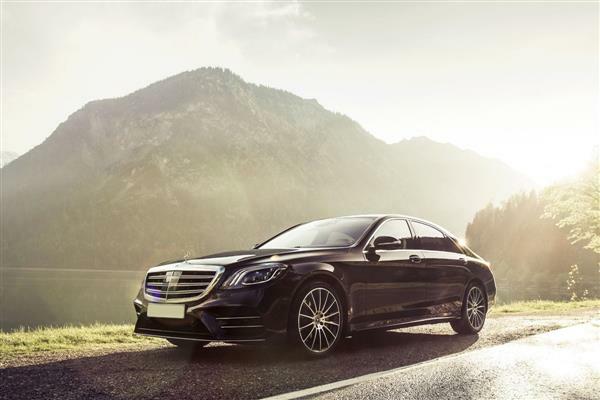 The Armoured Mercedes Benz S Class is truly an epitome of luxury and safety. Perhaps S-Class might be the most luxurious armoured car of India. S class is undoubtedly a car, decade ahead of its time with features that would put even a spaceship to shame. Loaded with futuristic technology up to the brim this car has set a benchmark in almost all the segments of the automobile and has upped the game of luxury. JCBL has now married the success and dependability of the Best selling Toyota Sedan with the complete sense of personal security protection. The Toyota Camry offers the best 4 door sedan for inconspicuous protection available. 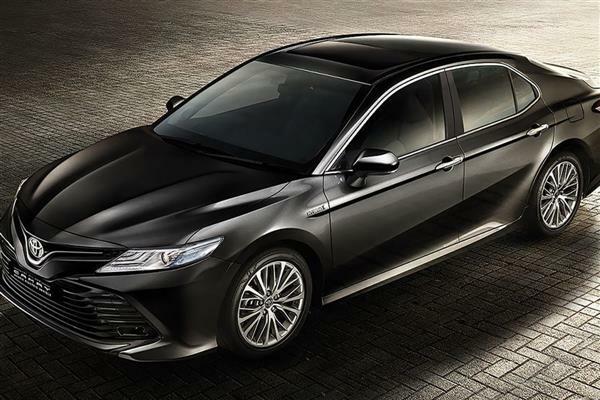 With the high threat of urban violence in many countries the low key look of the Toyota Camry will fit in without drawing any attention to the driver and occupants. A very stylish vehicle with full ballistic protection at a very affordable price. With the advent of the forthcoming election season, JCBL is yet again committed to making your poll campaigning task easier by offering you customised, high-tech luxury election vehicles. Armoured Election Campaign Vehicle from JCBL is the perfect amalgamation of aesthetics, functionality and security. The versatile Stallion Cab is the perfect blend of robust construction and Level 3 Protection with all the efficiency and accuracy you need in your insurgent activities. In fact, Stallion Cab offers best in class armored technology to counter rebellion. In a nutshell, this Stallion Cab is truly a mobile fortress on wheels. 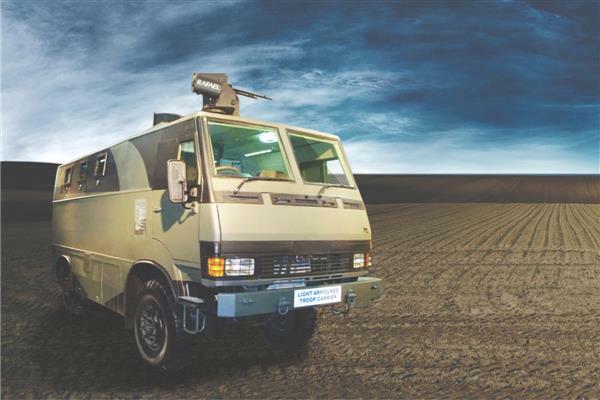 Ashok Leyland armoured MBVP is one of the most versatile medium bullet-proof vehicles of India that offers robust construction and hi-tech weaponry as per requirements. Our Armoured MBVP is best in class and offers features which are best in the segment. This MBVP is a highly mobile combat vehicle used for insurgent activities and missions. 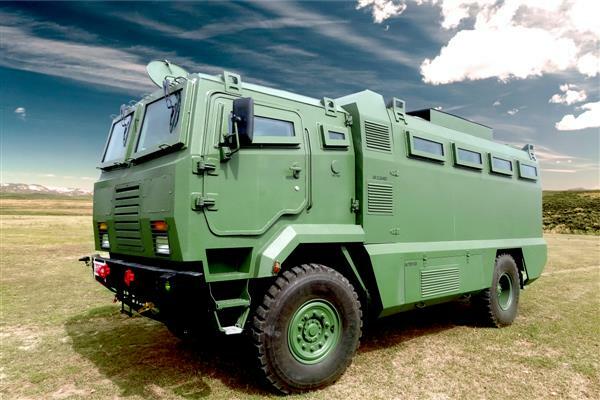 JCBL Armouring Solutions introduces Light Armoured Troop Carrier in India that is built to provide high mobility to the troops with respect to the latest technology and equipment in the weaponry system. The mechanical components in this armoured personnel carrier are upgraded to take the additional weight to handle off-road and to support the fully loaded weight of armouring, components like suspensions, brakes, specially designed ballistic hinges and run-flat systems. 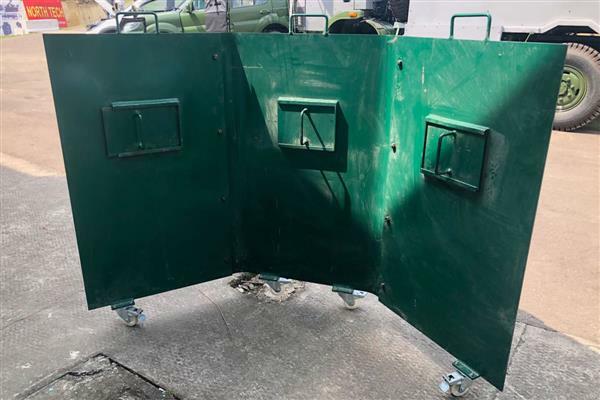 Police Morcha, developed and designed by JCBL is an innovative crowd control barricade with electronic display system, digital video recording, and 3KVA genset and 200AH battery backup. With many more features to its credit ‘Police Morcha’ is compact and can be towed with any light commercial vehicle. 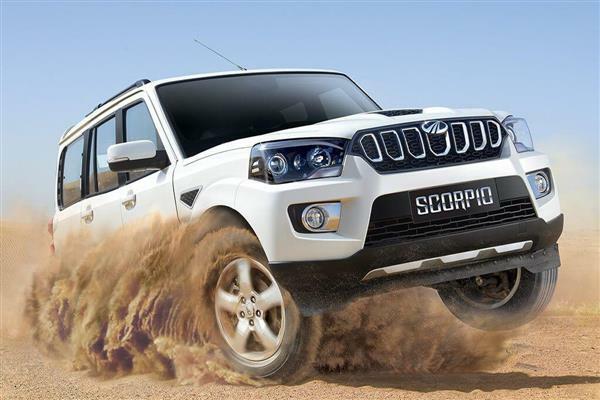 Armoured Mahindra Scorpio is an irresistible offer for those who want to buy an armoured car at nominal prices. 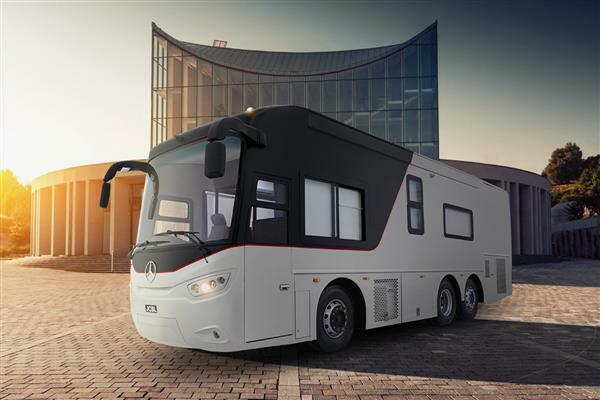 It is a perfect blend of Modern looks with hi-tech features combined with armoured security. This makes bulletproof Mahindra Scorpio the prime choice of the military officials and troops in the hilly areas. 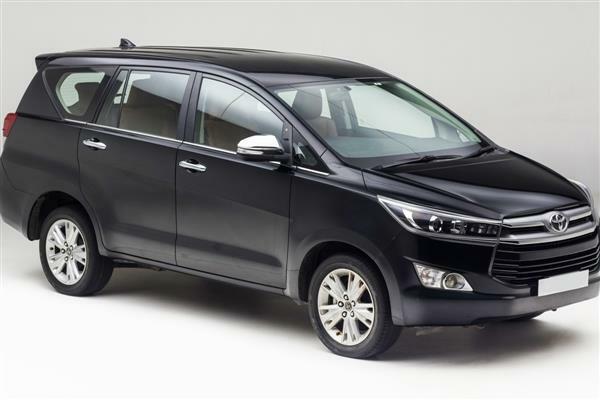 Armoured Toyota Innova Crysta is a perfect blend of luxury interiors with a plethora of features and robust security added after armouring making it the top choice of best-armoured MUV at nominal rates. With different tweaking and personalized armoring packages available, you can get Innova Crysta armoured according to your requirement. 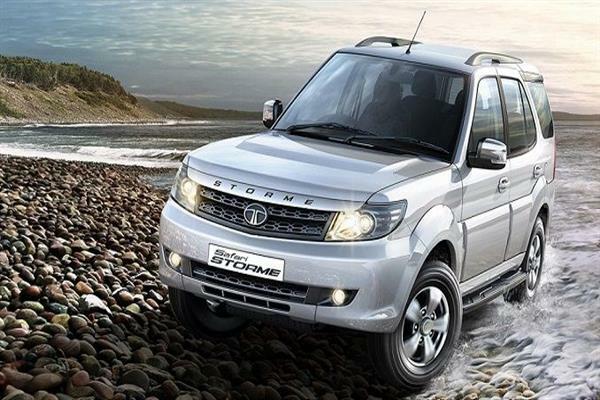 Armoured Tata Safari Storme is affordable SUVs in its segment. Bulletproof Tata Safari is undoubtedly a killer deal for those who want to make their SUV armoured at reasonable rates. JCBL Armouring Solutions provides attractive offers on armoured Tata Safari Storme in India with different customizations as per customers’ need. Armoured Mitsubishi Pajero Sport is one of the most preferred SUVs by the government officials. Due to its robust build quality and extreme off-roading features, Pajero has become the favourite SUV among military troops in the mountainous region. 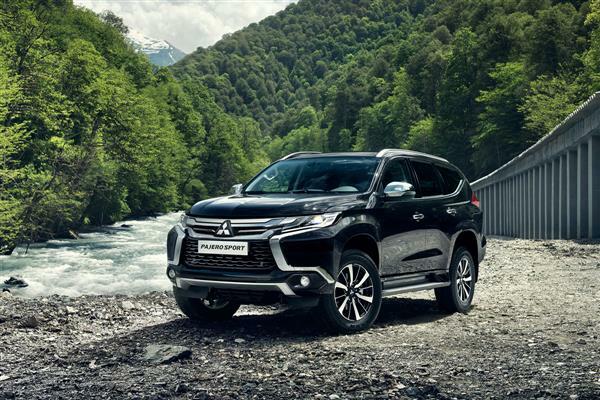 Moreover, armoured Mitsubishi Pajero is also recommended as the best value for the basic vehicle in terms of driving, technology and safety in desert regions. 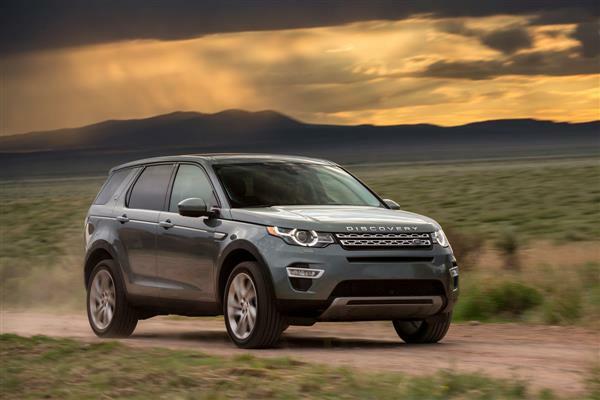 Land Rover Discovery is a name that needs no introduction. Bulletproof Land Rover Discovery is a car that redefines the luxury SUV segment with its sophisticated equipment level, classy features and robust off-roading capabilities. It is undoubtedly one of the most versatile and distinguished SUV that makes a perfect vehicle for people who like adventurous lifestyle. Armoured BMW 7 Series is undoubtedly the most luxurious armoured car of the world. 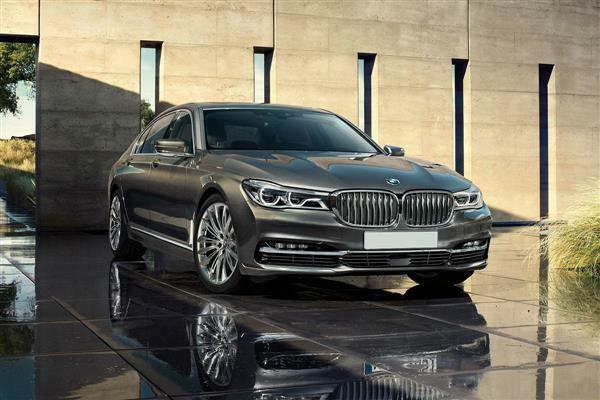 BMW 7 Series is an epitome of what the brand represents in terms of luxury, technology and driving dynamics. BMW has proved excellence by showcasing futuristic and dexterous technology implemented in 750Li to the world and is the reason why this car is awarded the Most Luxury Car Award in 2016. 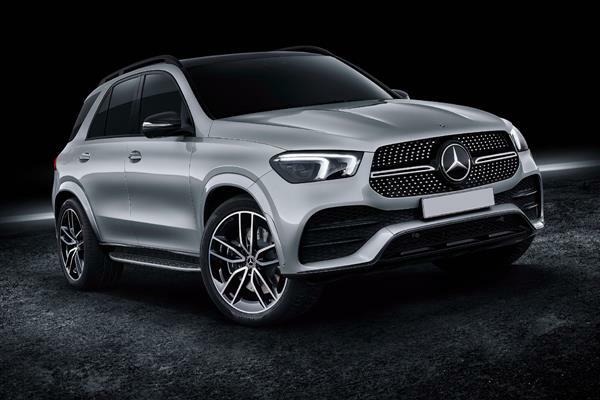 Armoured Mercedes-Benz GLE 350 is one of the most preferred armoured SUV in the luxury segment. Bulletproof GLE 350 is a perfect blend of luxury and security. The Mercedes-Benz GLE 350 is distinguished SUV for its well thought practical feature list and superior off-road experience. Defence vehicles are not just limited to trucks and tanks. They cover a plethora of different vehicle types. While major of them serve the purpose of warfare, most of them are utilised as auxiliary vehicles to complement the bigger picture. These are utilised to carry armoury, troops, secret messages, ration stocks or whatever is of paramount importance. Armoured vehicle manufacturers play a crucial role in the defence. They supply the major modes of equipment in terms of transportation and demand. Luxury vehicles are a class apart. And bulletproofing a car is just the beginning. Armoured vehicles and bulletproofing are not the same if we put it elaborately. Also, there is a lot more that goes behind making a vehicle that stands the test of time, emergencies, and direct attacks. My experience at JCBL was exceptionally satisfying. The Manager was very polite and professional and solved all my doubts regarding armouring. The car after modification looked the same as before. Finally, the engineer helped me a lot explaining the functionality and tips for maintainence of the car. Overall it was great.